Police are renewing their effort to find 49-year-old Donald Lyle who has been missing since March 10th of last year. 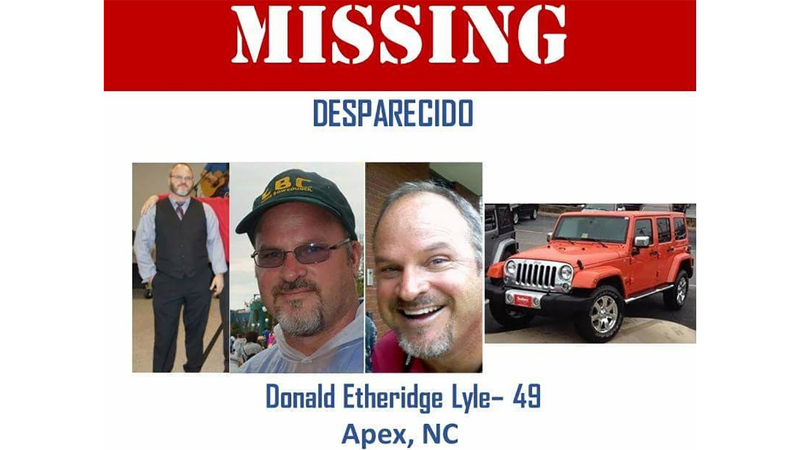 Family members believe Lyle might have been traveling from Fuquay-Varina to Charlotte but his vehicle was recovered in April with no sign of him. Lyle is 5'5", 185 pounds and has blue eyes and salt and pepper hair. 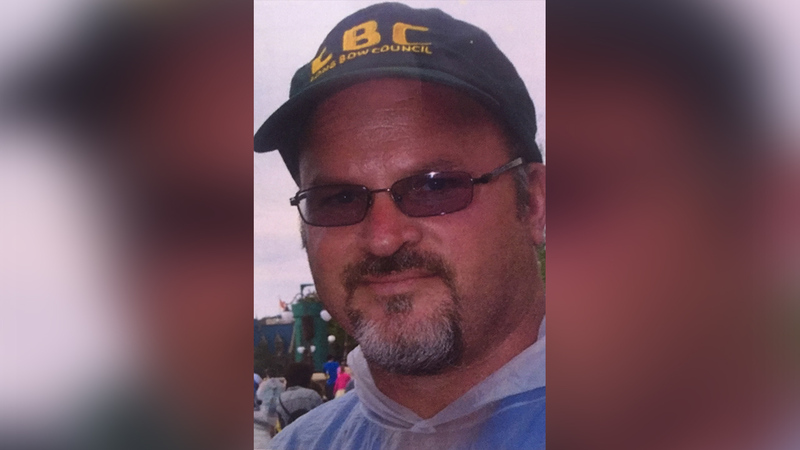 Family members are pleading with the public to help them find 49-year-old Donald Etheridge Lyle.